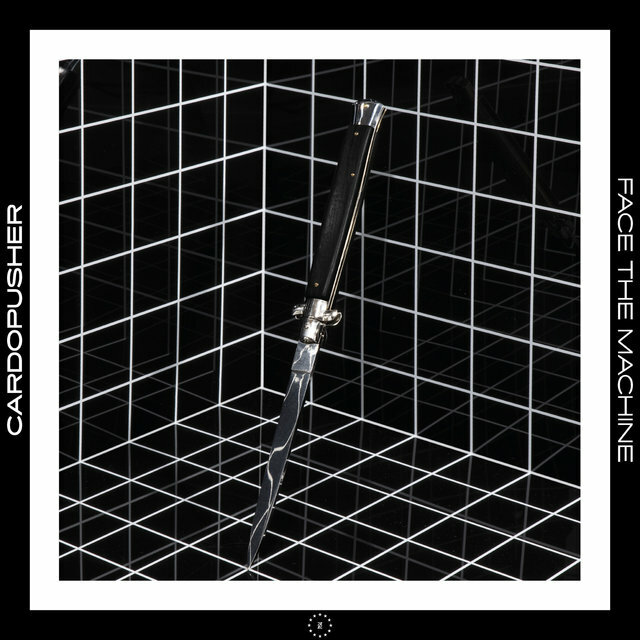 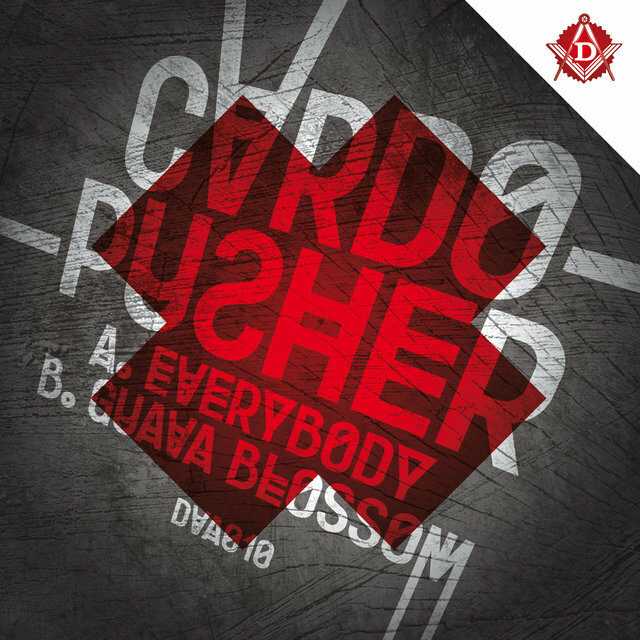 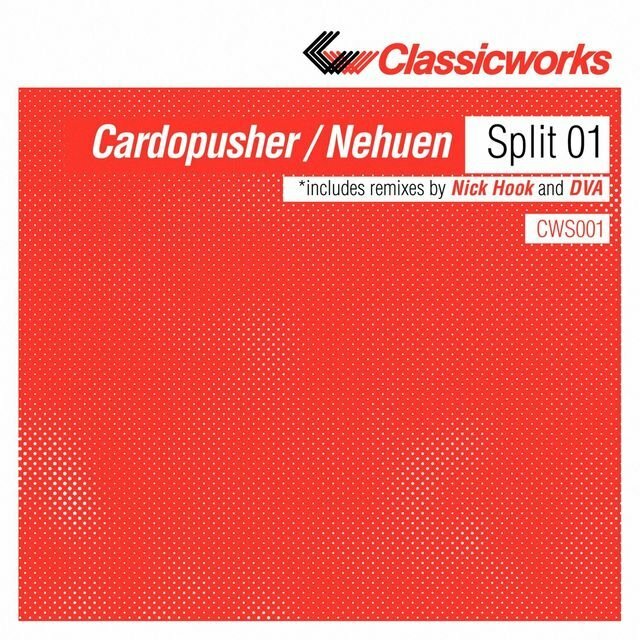 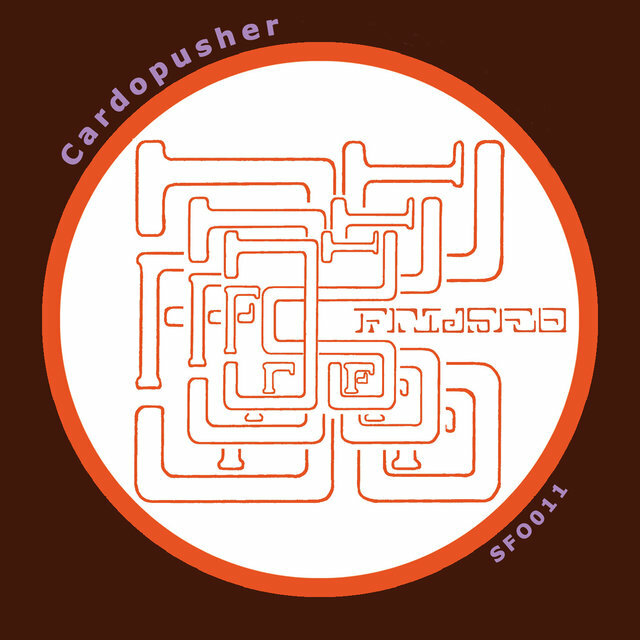 Venezuelan producer Cardopusher made a name for himself as part of the breakcore scene in the mid-2000s before moving on to greater success making more accessible styles of dance music. 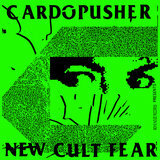 Born Luis Garbàn in Caracas, he initially started out making tracks inspired by IDM labels such as Planet Mu and Rephlex, and around 2005 his tracks caught the attention of the breakcore community, including DJs and producers such as Jason Forrest and DJ/rupture, due to their lightning-fast beat editing and unconventional, humorous sample usage. 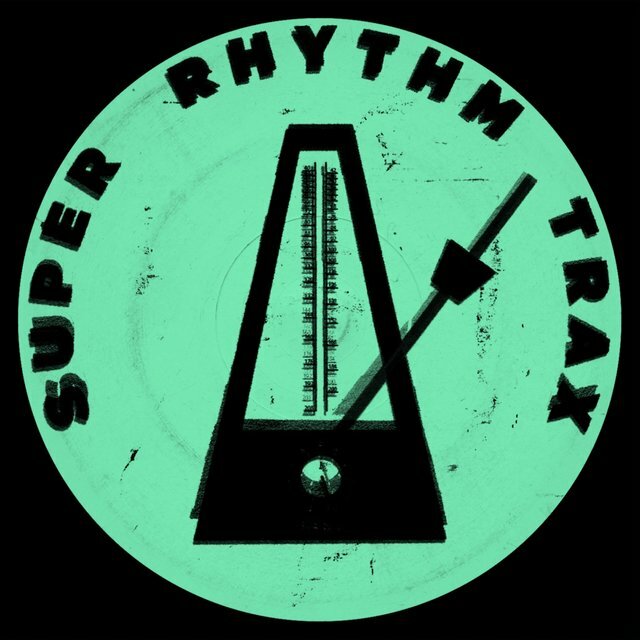 In addition to the requisite mutilated Amen breaks and ragga vocals, his tracks pilfered from less likely sources such as reggaeton and '90s alt-rock radio staples like Collective Soul and 311. 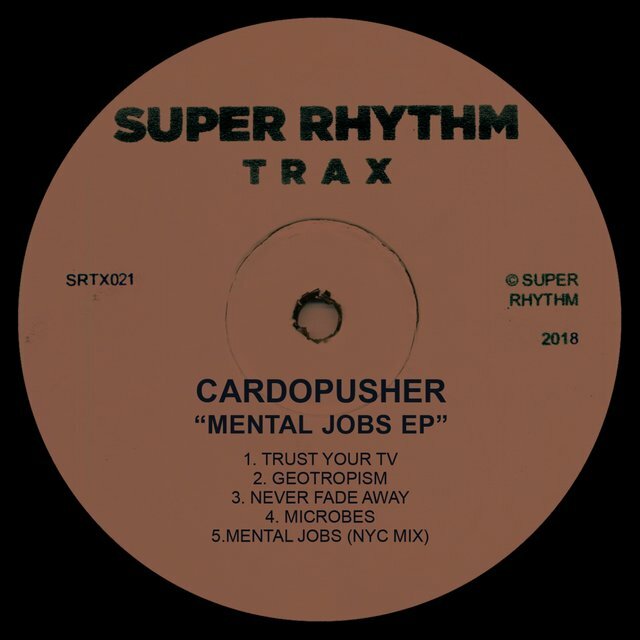 After appearing on a few digital compilations, French artist Rotator began releasing Garbàn's tracks on his Peace Off Records label in 2006. 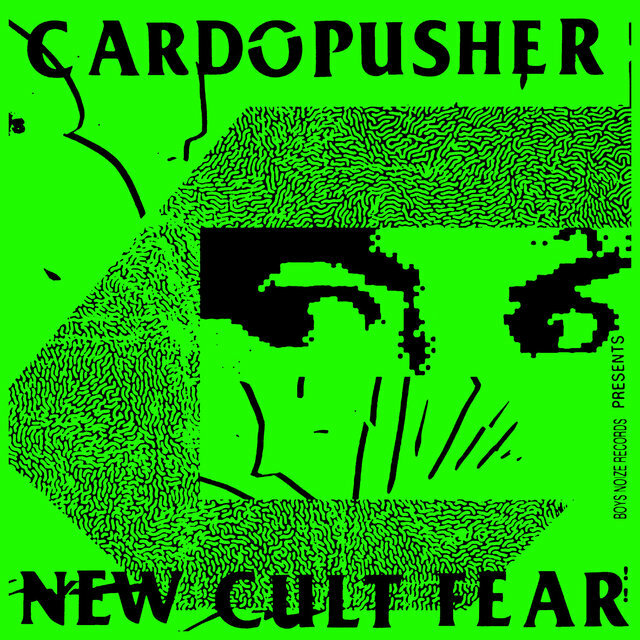 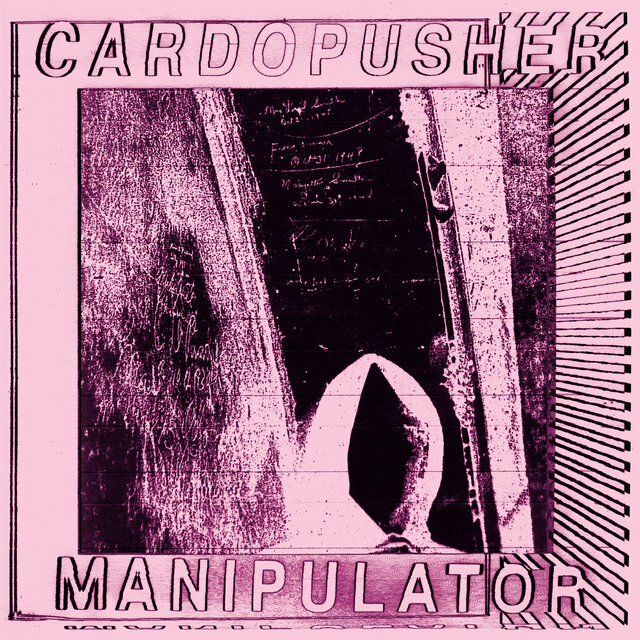 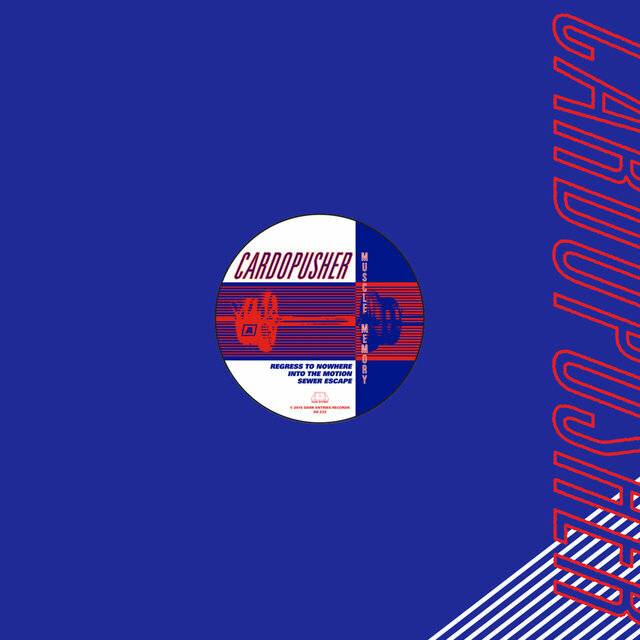 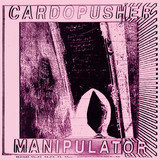 Cardopusher's full-length debut, Hippie Killers Don't Mind Jah Conversations, arrived early in the year, and was quickly followed by a split EP with Rotator and Krumble, along with several additional compilation appearances. 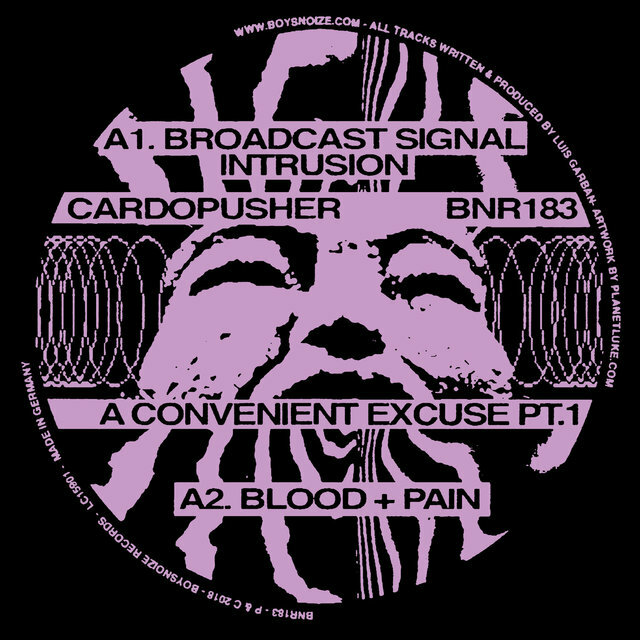 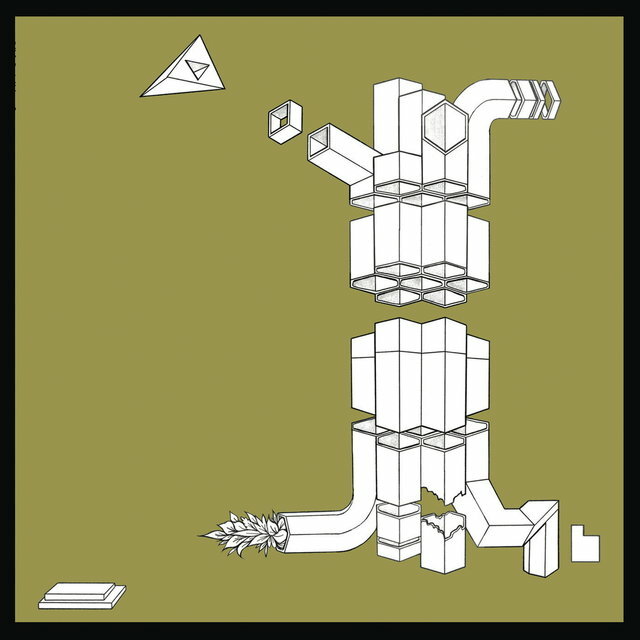 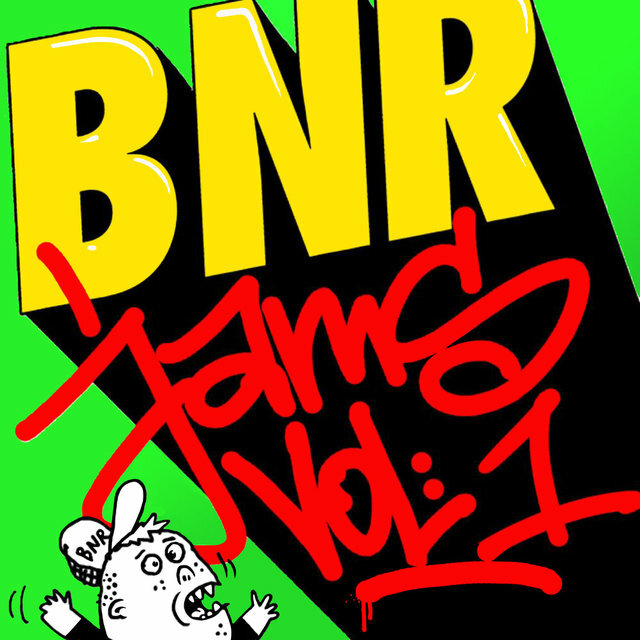 Two EPs in 2007 (I Need Someone I Can Imitate on Wood Records and Red Red Blood on Peace Off sublabel Damage) continued in the absurdist, sample-munching style of the full-length. 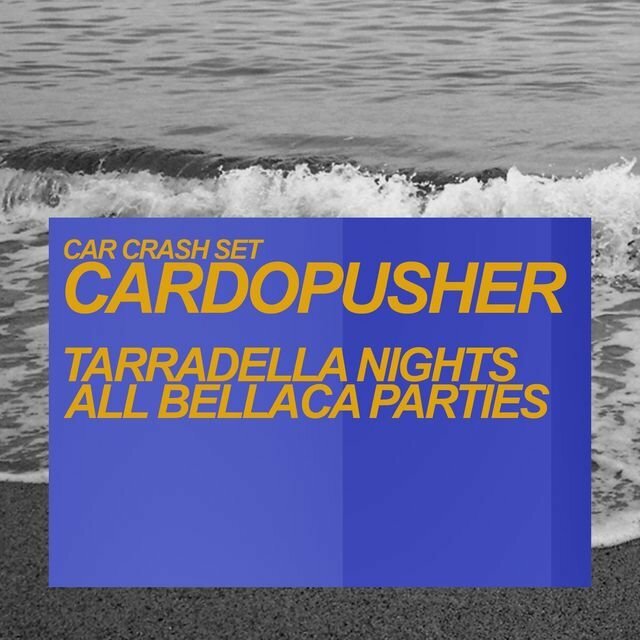 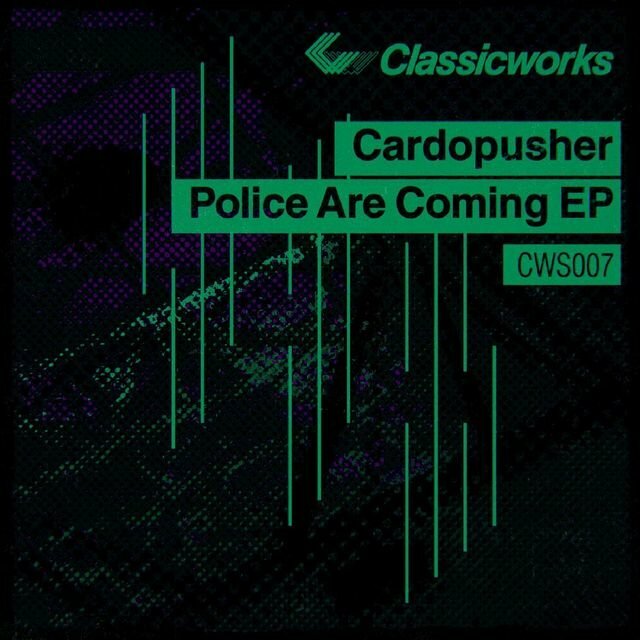 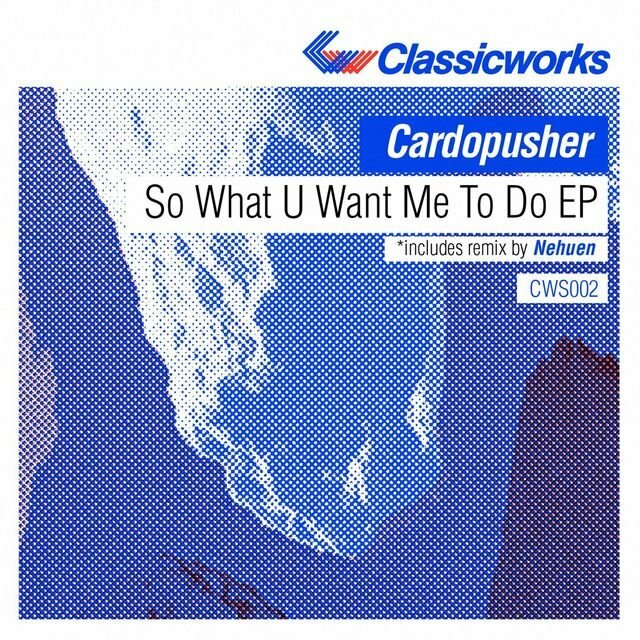 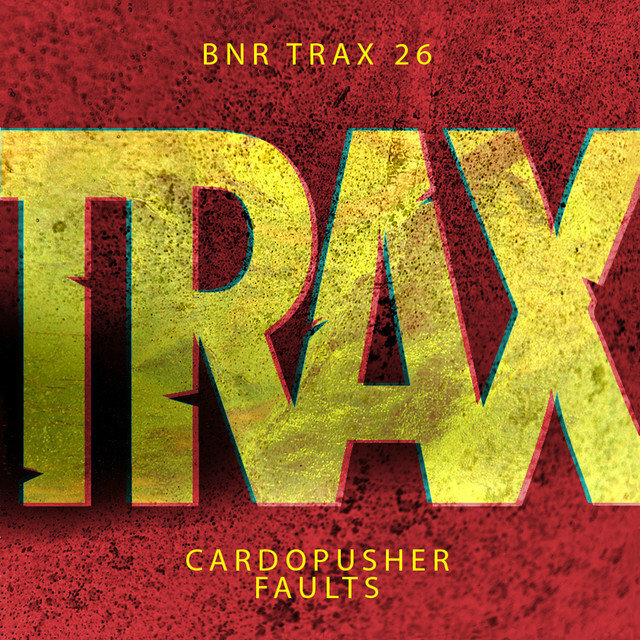 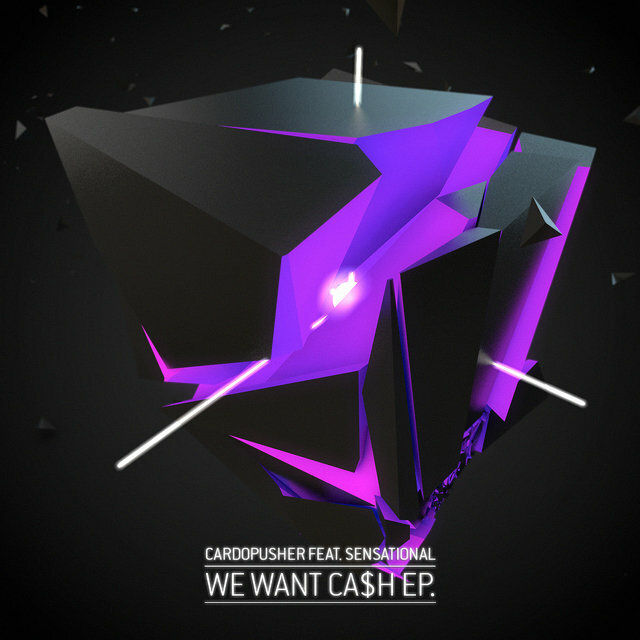 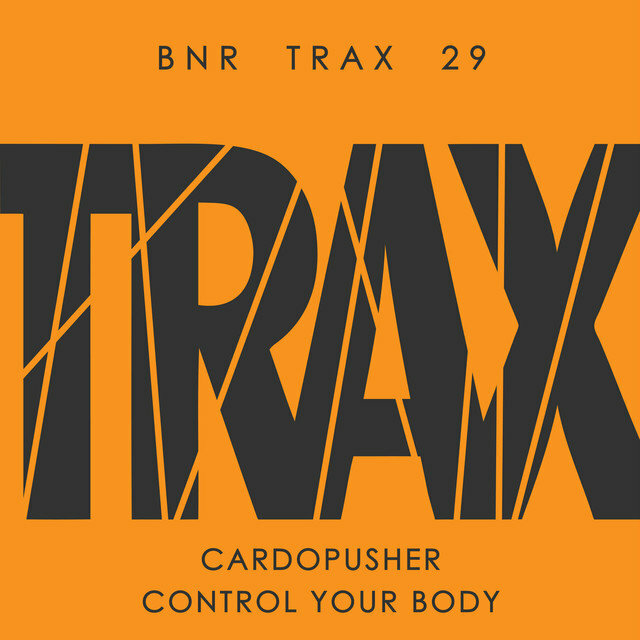 In 2008, Cardopusher moved to Barcelona and began to incorporate elements of dubstep into his sound. 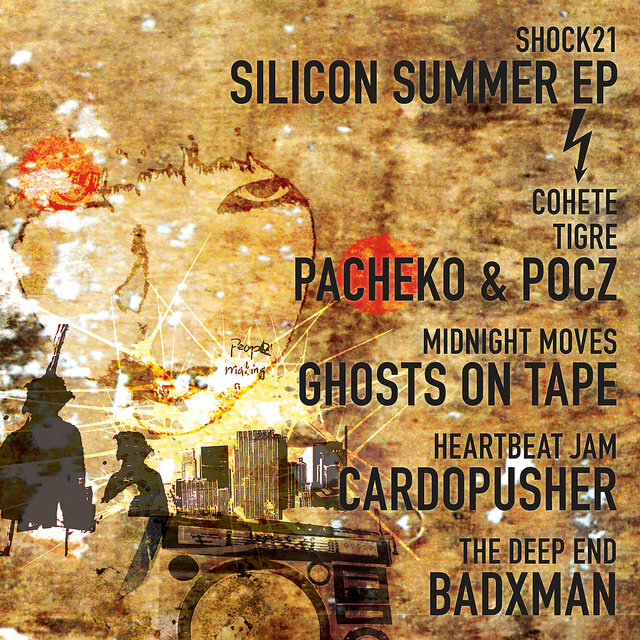 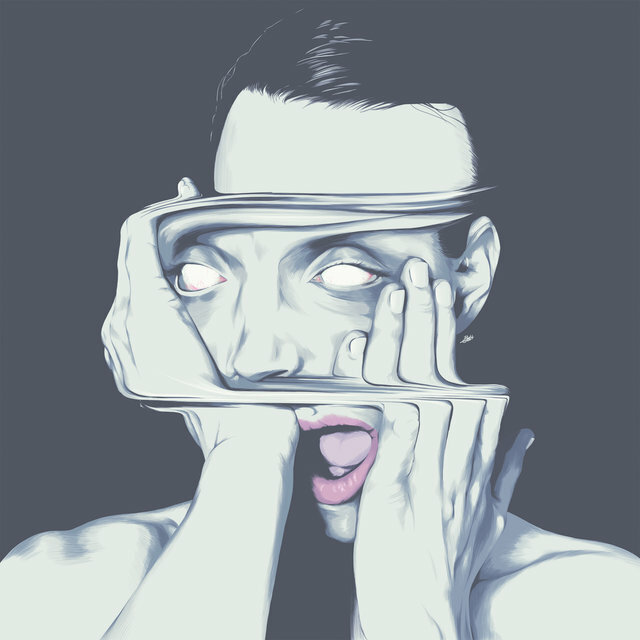 Releases such as Down to the Wire (Terminal Dusk) and Mutant Dubstep, Vol. 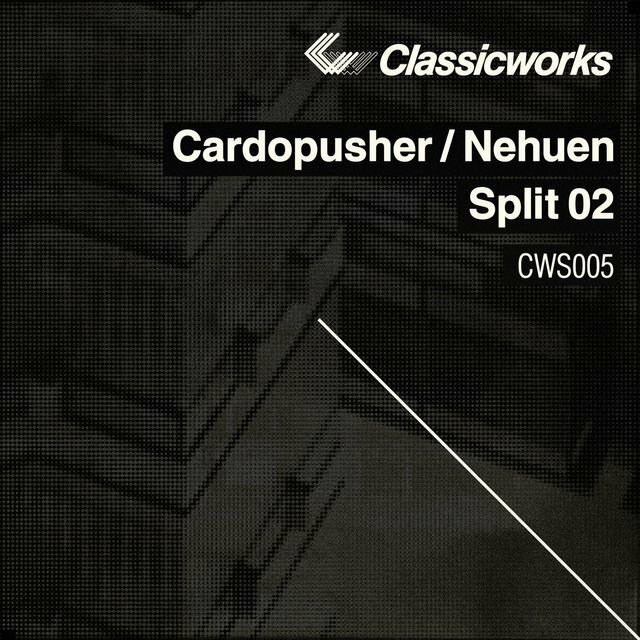 2 (Spectraliquid) blended his frantic breakbeats and samples with slower tempos and booming sub-bass, while his second full-length, Unity Means Power (Murder Channel), mostly consisted of breakcore tracks along with a few cuts blending the two styles. 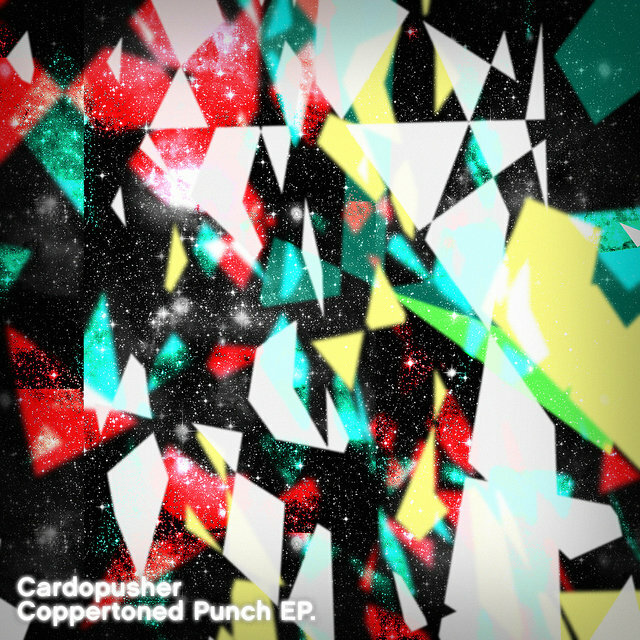 A remix of Cardopusher's track "Homeless" appeared on a Hyperdub-released 12" by Japanese chiptune/dubstep artist Quarta 330. 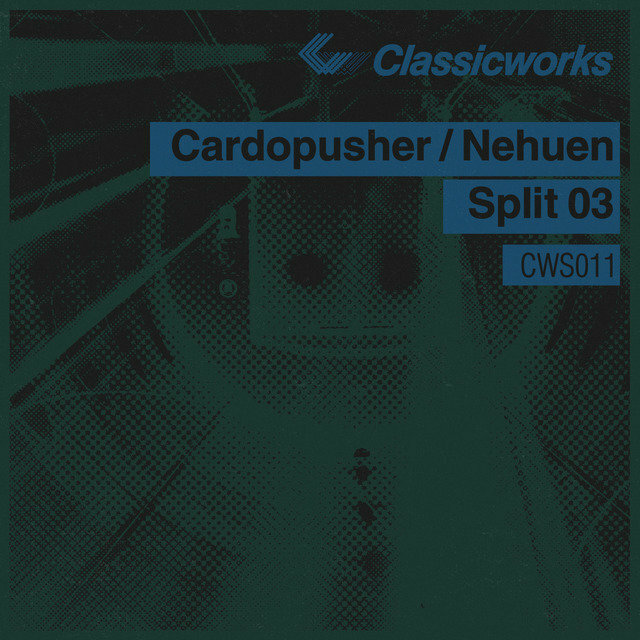 German label Ad Noiseam issued an abridged vinyl edition of Unity Means Power in 2009, and releases appeared on labels like Off Road Recordings, Shockout, and True Tiger Recordings. 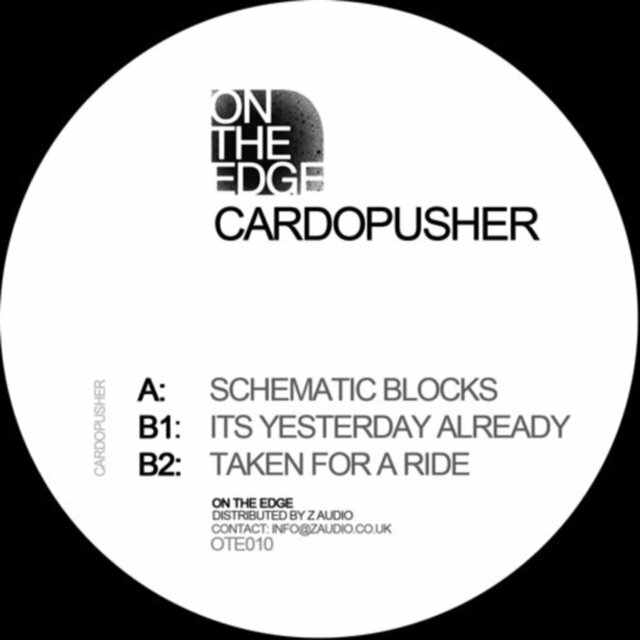 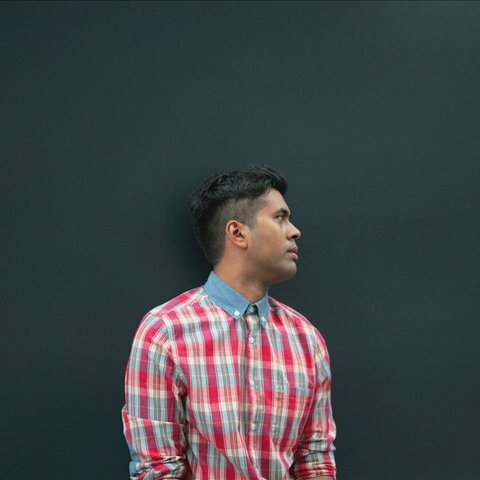 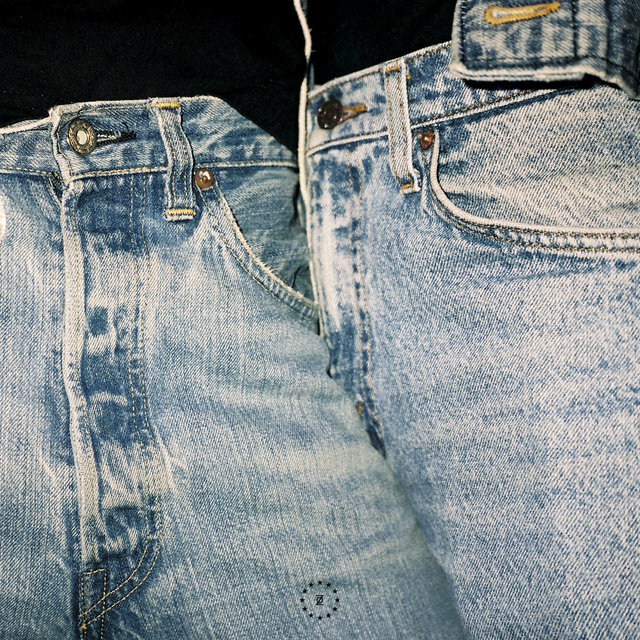 His style shifted again around 2010, smoothing out with U.K. garage-influenced sounds for EPs like Schematic Blocks (On the Edge) and 2011's Instant Loving (Frijsfo Beats). 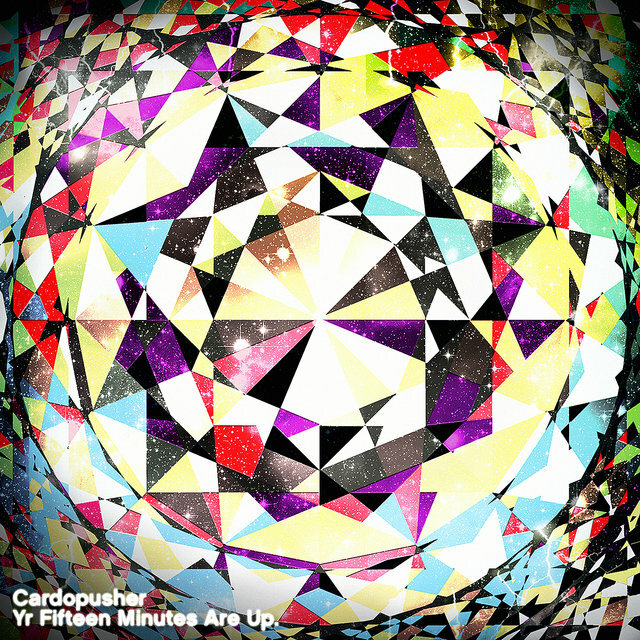 His third full-length, Yr Fifteen Minutes Are Up, arrived on Kid606's Tigerbeat6 label, and included guest appearances from MCs Sensational and Juakali.